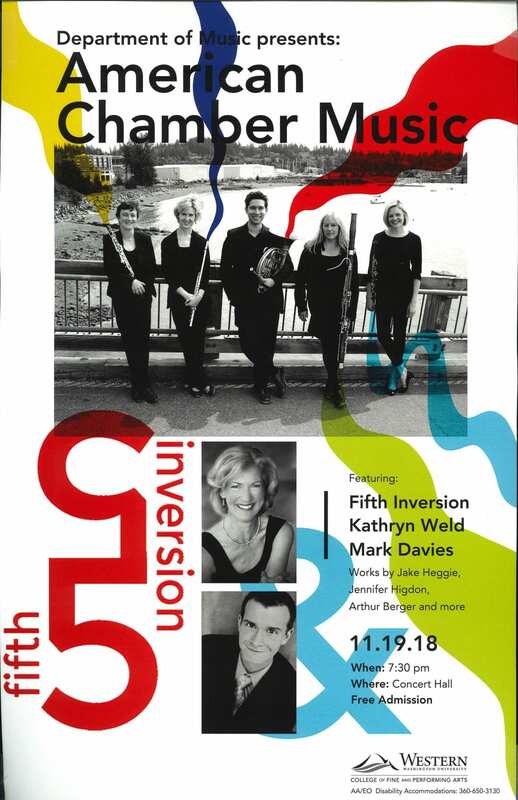 The dynamic ensemble Fifth Inversion brings together a tour-de-force of leading artists from the Pacific Northwest to create the highest caliber chamber music. 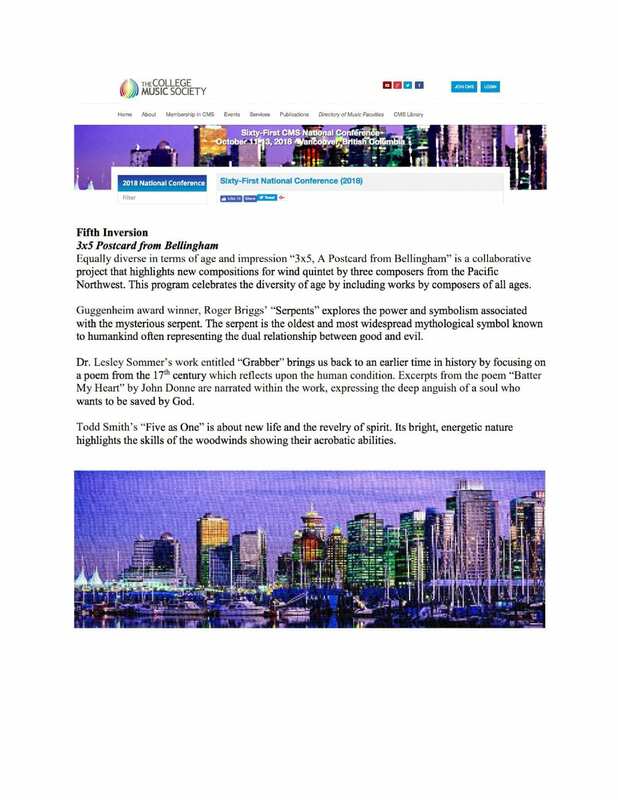 Based out of Bellingham, WA, Fifth Inversion performs chamber recitals, special events, and concerto features. Lisa is the Senior Instructor of Flute and Woodwind Area Coordinator at Western Washington University. She has also been a faculty member at the Maritime Conservatory of Music in Halifax, Nova Scotia, and the Delta Institute of the Arts in Ladner, B.C. Lisa enjoys chamber music and currently performs as a Bellingham Chamber Music Society Artist and with two ensembles, Fifth Inversion and Impromptu. 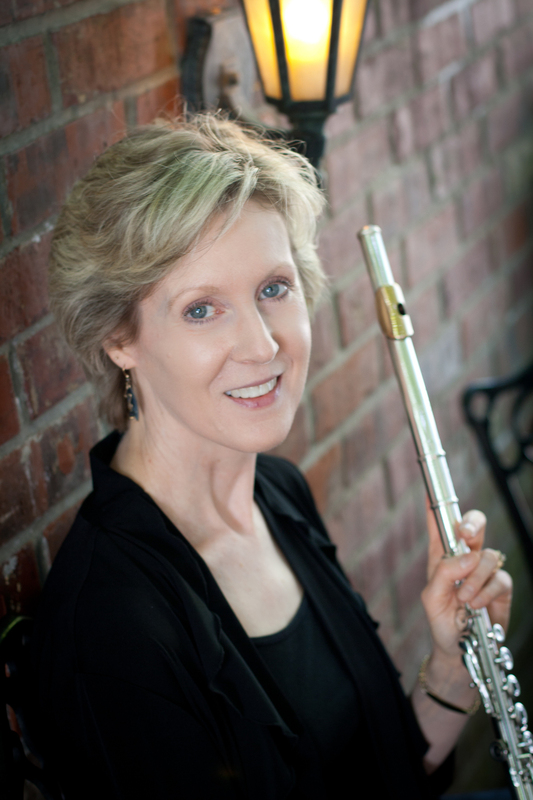 Impromptu, her flute and bassoon duo with bassoonist Pat Nelson won the 2004 National Flute Association Chamber Music Competition and was invited to perform at the National Flute Association Convention in Nashville. The duo was also asked to present a recital at the International Double Reed Conference in Indiana in 2006. Lisa is the former principal of the Whatcom Symphony Orchestra and Whatcom Symphony Chamber Orchestra and has performed twice as a guest soloist with the group. 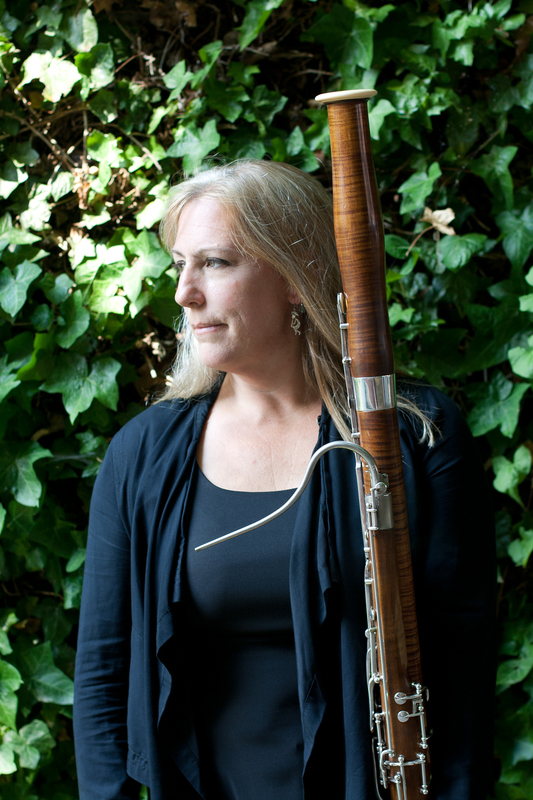 Lisa maintains a private studio and adjudicates throughout the Pacific Northwest and British Columbia, including multiple state solo contests and the Seattle Flute Society Horsfall Competition. 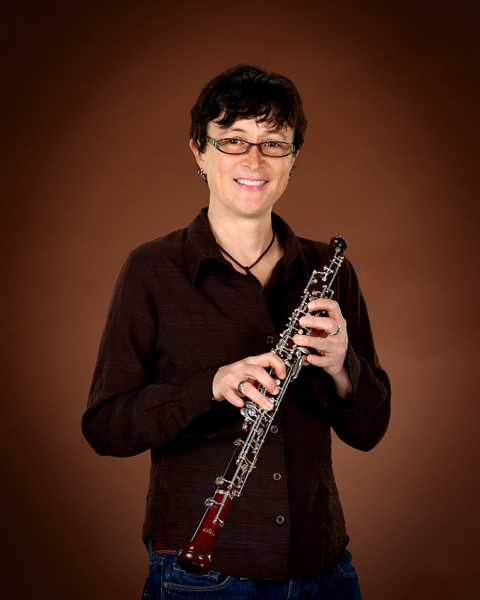 Jennifer is currently the oboe instructor at Western Washington University. In 2012 she founded Making Waves, a Washington non-profit, which aims to enhance public school music programs for young people in under served communities. In 2013 she created Summerwinds, a summer chamber music camp for young woodwind players run through Western Washington University’s Department of Music. Jennifer studied under Theodore Baskin of the Montreal Symphony and John Mack of the Cleveland Orchestra, and served as principal oboist with the Kingston Symphony Orchestra in Ontario, Canada, before moving to the west coast. During her tenure in Kingston she was a member of the adjunct music faculty at Queen’s University. Throughout her professional playing career, Jennifer performed with many orchestral and chamber music groups including the Orchestre Symphonique du Quebec, Les Violons du Roi, l’Orchestre Metropolitain de Montreal, the Canadian Opera Company, The National Ballet of Canada, the Canadian National Arts Center Orchestra, the Sarasota Opera Company, the Vancouver Island Symphony, the Pacific Northwest Ballet, the Seattle Symphony, and the Bellingham Festival of Music. Locally she played with the Whatcom Symphony Orchestra for several years and currently enjoys playing with the Skagit Opera Company. Erika received her BM and MM from Boston University. She has studied with Thomas Martin, Ricardo Morales, Paul Demers and Gregory Raden. Originally from Annapolis MD, Erika freelanced with numerous ensembles throughout the east coast. She moved with her husband in 2005 to Vancouver BC, where she worked as marketing director and artist relations manager for Backun Musical Services. She spent five years touring the US and Europe, attending clarinet conferences, and holding performances and classes with artists all over the world. In 2012 Erika moved with her family to Bellingham, WA. 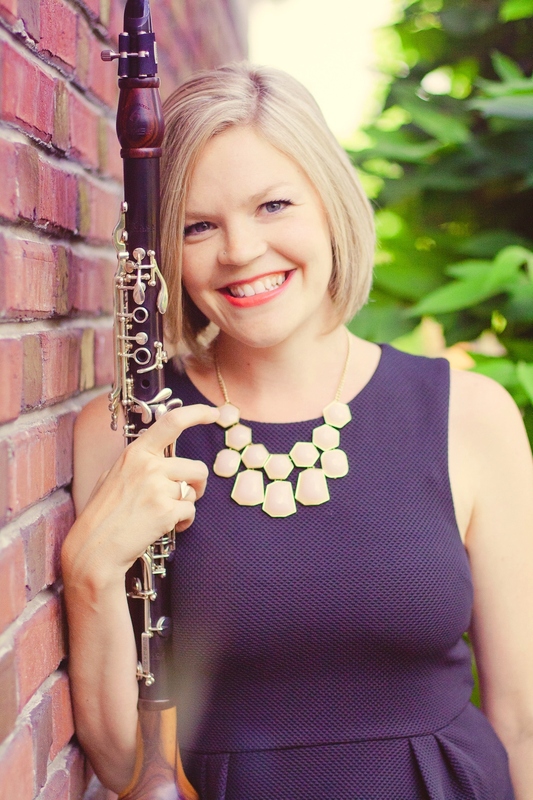 She has performed with the Bellingham Festival of Music, Bellingham Chamber Music Society, Skagit Opera, Bellingham Music Club, coaches the Fidalgo Youth Orchestra, and is an Instructor of Clarinet at Western Washington University. Pat is a bassoonist and a chamber music specialist who has devoted her life to the promotion and preservation of chamber music. She is a co-founder of the Bellingham Chamber Music Society that presents a series of concerts in Bellingham and is active in outreach engagements that bring live classical music performances and instruction to our local youth. She has worked as director of winds at the Mount Baker and Fidalgo Youth Symphonies and at their combined Sounds of Summer Music Camp, has been chamber music instructor at WesternWinds at Western Washington University and has taught music theory and history both at Whatcom Community College and WWU. 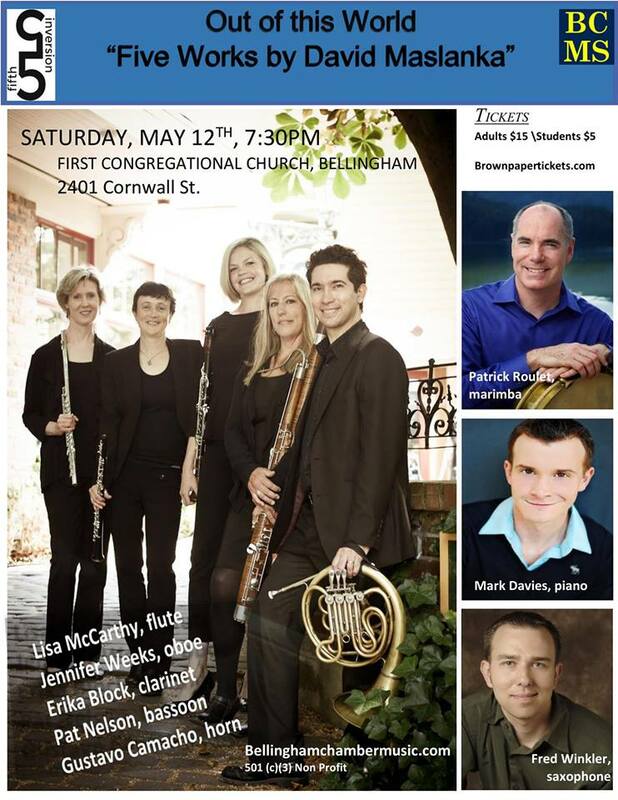 For the past 15 years, Pat has been the bassoonist with the Westwood Wind Quintet and appears with them in 14 cd releases on the Crystal Records label. Pat also performs and records with the east coast trio called Sapphire Winds who are soon to release a cd on Open G Records. 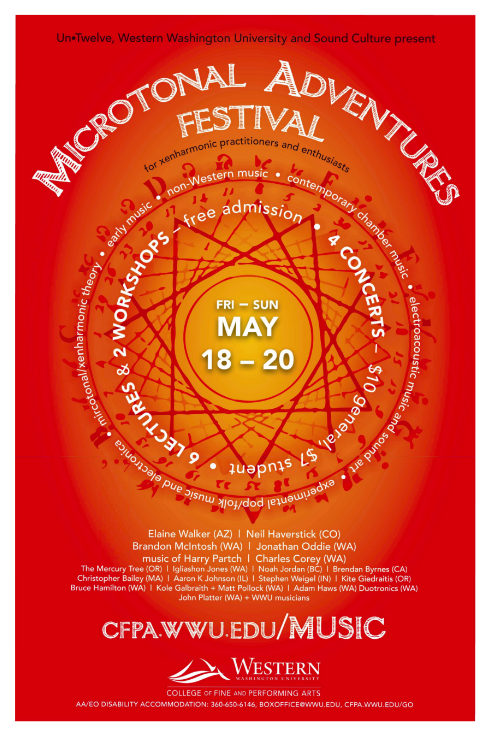 She received a chamber music certificate from the Cours International de Musique in France and has been guest artist and instructor at Musicfest in Wales, Utah State Music Festival, Wright State University, and at California State at Long Beach. Pat holds degrees from the University of North Carolina, Northwestern University with post-graduate studies at the University of Arizona. 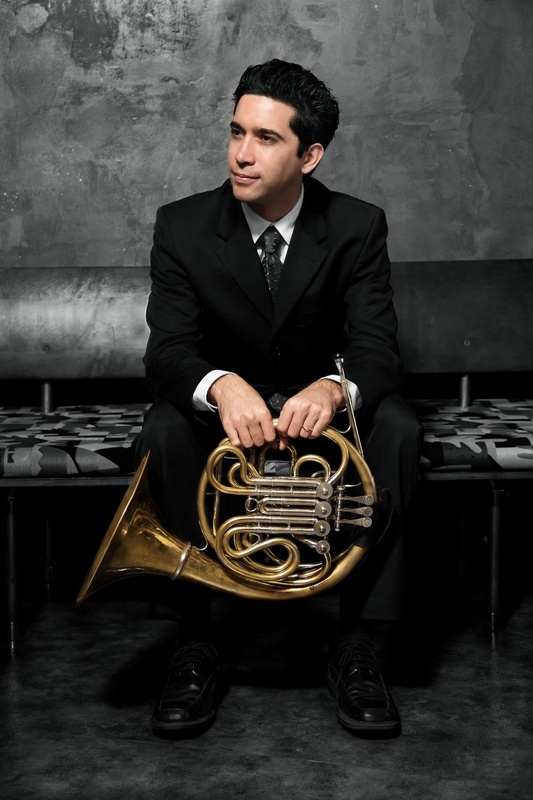 Gustavo is Assistant Professor of Horn and Brass Area Coordinator at Western Washington University. He previously served as Instructor of Horn and Chamber Music at the Interlochen Arts Academy and Summer Arts Camp for four years. He also performed as principal horn of Phoenix Opera for three years while performing regularly with The Phoenix Symphony and serving on the brass faculty at the Arizona School for the Arts. An active soloist and clinician, Gustavo has been a featured soloist with the Traverse Symphony Orchestra, the WWU Wind Ensemble and Symphony Orchestra, and the Interlochen Arts Academy Band. He has also presented masterclasses and performances at conferences, festivals, and institutions in the U.S., China and Luxembourg. His love for chamber music stems from extensive chamber study with Empire Brass Quintet founding member Sam Pilafian, and in 2015 was a member of the first outside professional brass quintet to tour Cuba.